It’s a new year. This means new resolutions and new beginnings to look forward to. 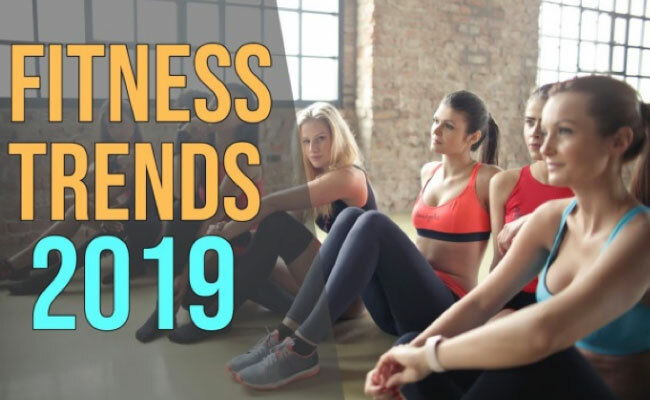 If your resolution for 2019 is to become healthier and fit, it’s important to have some knowledge of the current trends in the fitness industry. While some of the following may seem like repeat trends from years before, there are always new ways to change your workout including a variety of current popular exercise techniques. The following will briefly describe the top trends for 2019. Embrace it and take care of you. Group Training: It is still a popular fitness trend. It allows you to form relationships with those working around you for the same goal. Fitness classes or group personal training is a great way to stay in shape and keep motivated. Personal Training: Certified personal trainers are becoming a hot commodity in 2019 and beyond. The training required to receive your certification is becoming much more extensive and elaborate. Trainers will help show you the correct way to exercise to achieve your fitness goals. 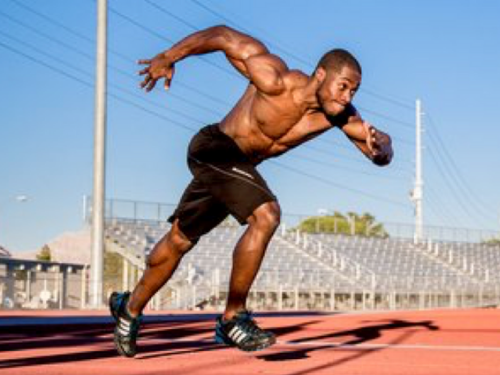 HIIT: High Intensity Interval Training has been and will continue to be a great exercise trend for years to come. There are many variations to HIIT. An example would be sprinting on a treadmill for one minute followed by two minutes of walking. HIIT is a great way to burn fat and help you keep that trim look. Fitness Technology: Each year you hear about a new fitness technology coming out. Whether it is an application on your smart phone, a Fitbit or a fitness watch, these devices can help you to keep track of the exercises, calories burned, and other functions it may have. 30-Minute Workouts: Time is valuable to everyone. The biggest excuse for skipping a workout is not having the time to do it. Not anymore! There are a plethora of options for different 30-minute workouts. It’s a great way to not let you get behind while also saving time! Boxing: Although boxing may not seem like a trend in 2019, it is. 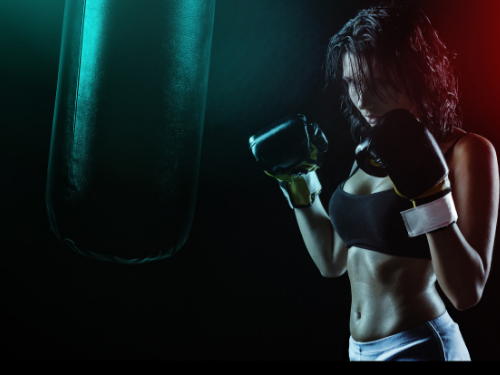 Boxing is a great way to keep up your cardiovascular exercise while also sculpting your arms and legs. Put a pair of gloves on, start swinging, and you’ll see how tough it can be! 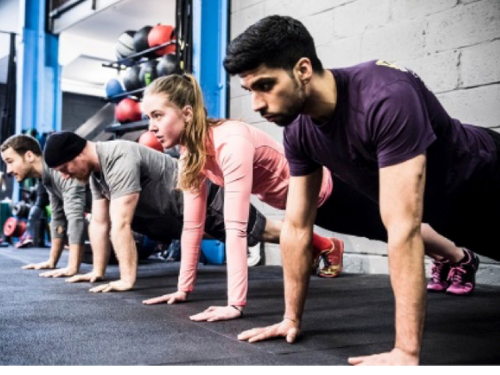 Although there are many fitness trends that will remain constant from year to year, these exercises will help to take your workout to the next level. If an exercise program is on your to do list for the New Year, please make sure you consult a medical professional beforehand. Let 2019 be the year that you transform your body and health into the best it can be!